SOLD! New tires! Nice and clean trade-in. 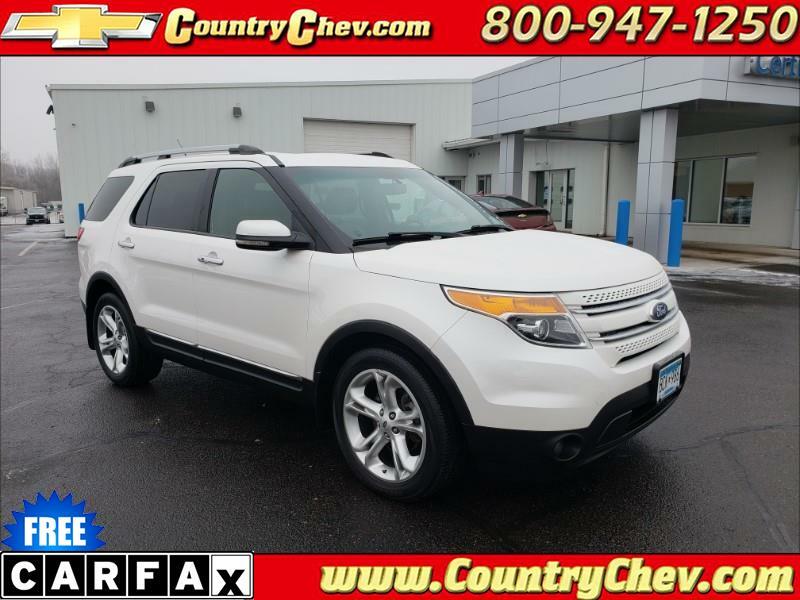 Heated leather, sunroof, power liftgate, power third row. Stop in or call us today to schedule a test drive!